I have a love/hate relationship with winter. I love winter fashion and winter activities but I hate the cold. I feel that this winter has especially been extra cold which has been hard to take blog pictures. 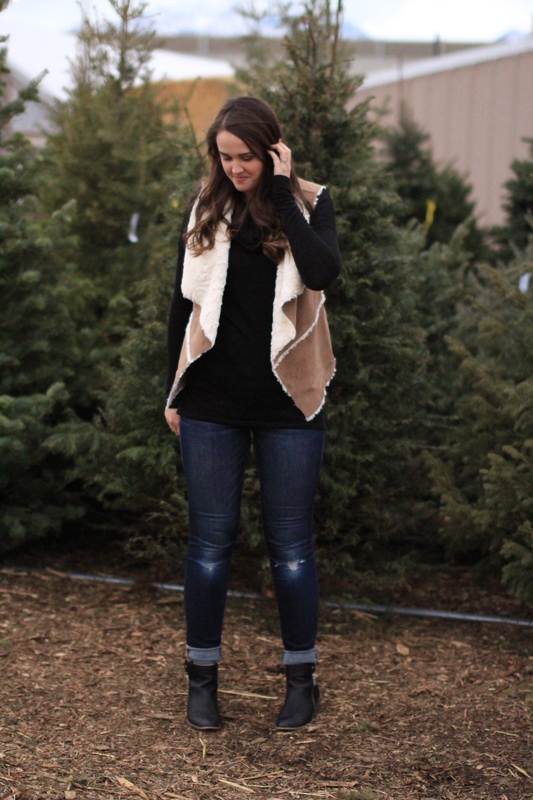 I have been wanting to get myself a fun vest for awhile now. 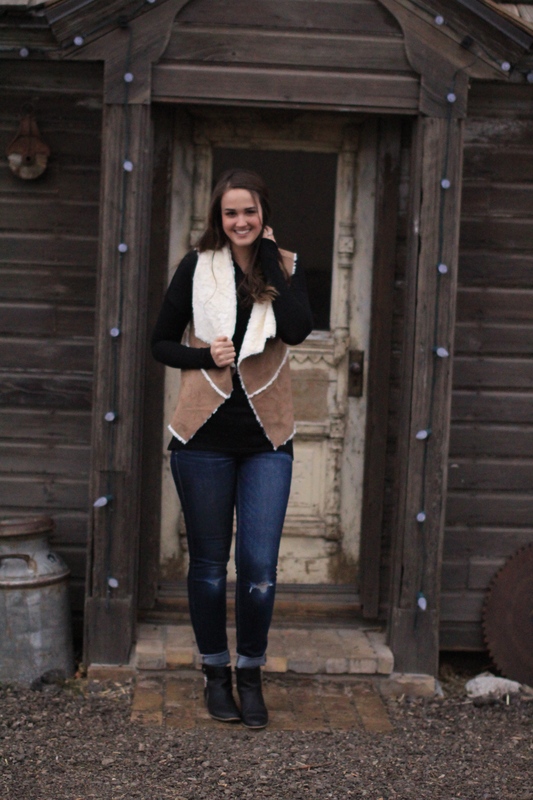 I personally feel that vests are a great way to stay fashionable and warm this cold winter. I also am loving this cowl neck shirt from my favorite store Tall Girls UK. 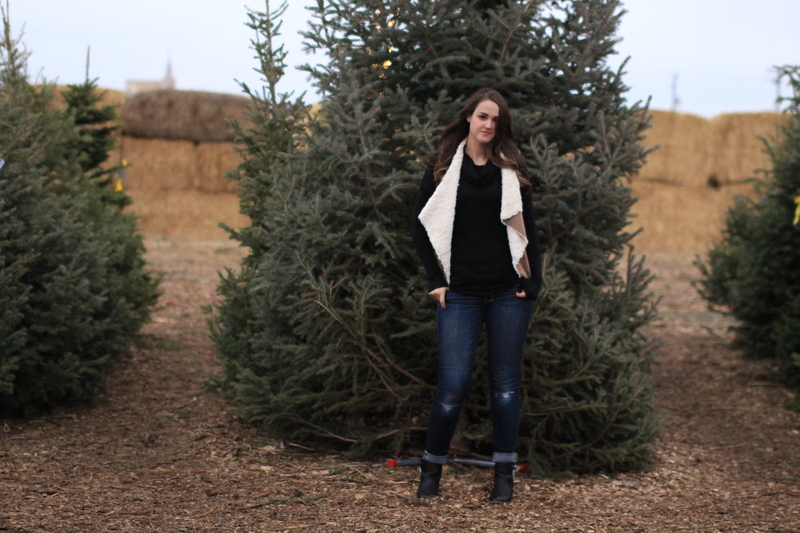 Big thanks to my sister-in-law from Modest-style for braving the cold to take these fun pictures. This kind of outfit is a uniform for me for Winter. Cozy and chic! I welcome you to stop by my blog too. 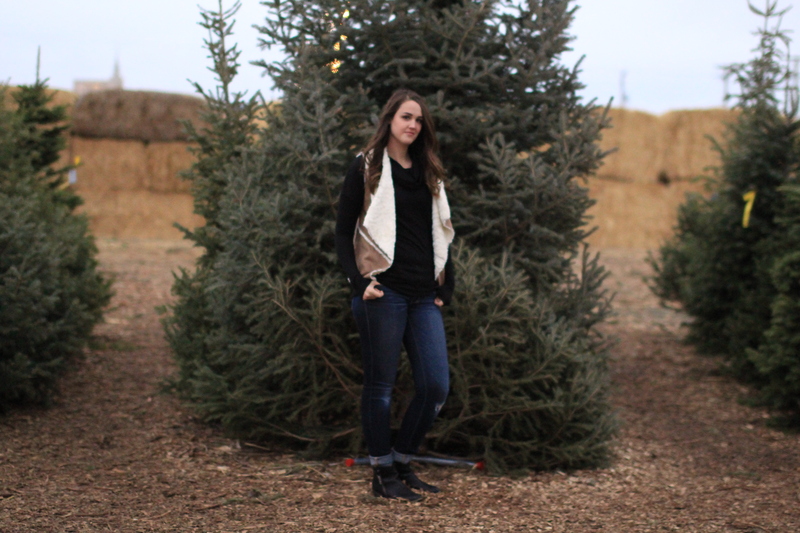 I run a style linkup every Thursday and I’d love for you to linkup your stylish latest looks too. Thanks.